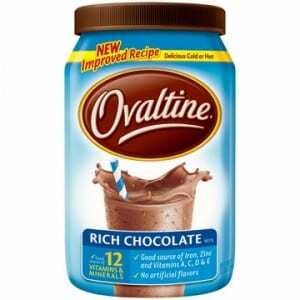 Click here to visit the Ovaltine Facebook page. Look for the “Sticks pack” tab and click “like” and fill out the easy form to request your sample. Allow 6-8 weeks for your sample to arrive by mail.